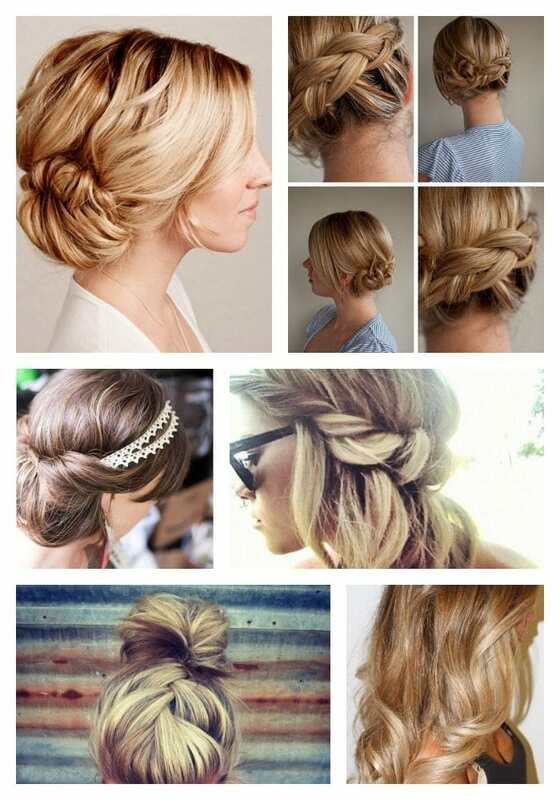 Lots of great hairstyle ideas here, folks! 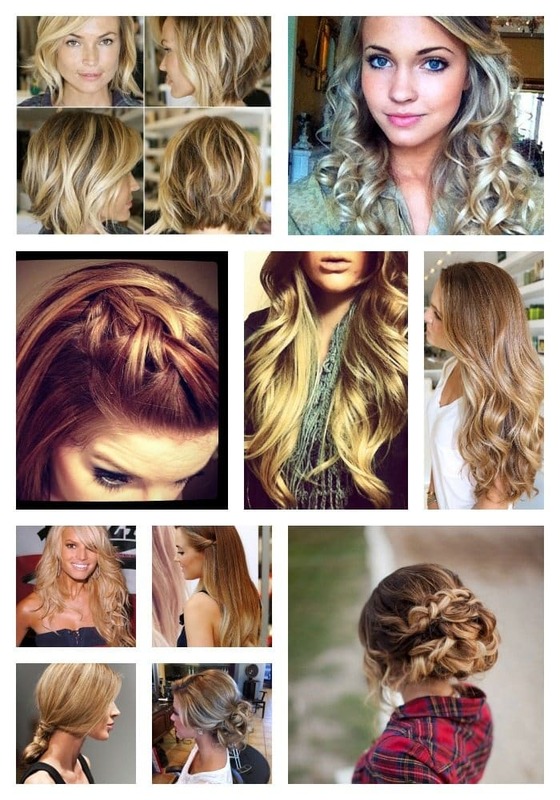 Are you looking to try a new look? 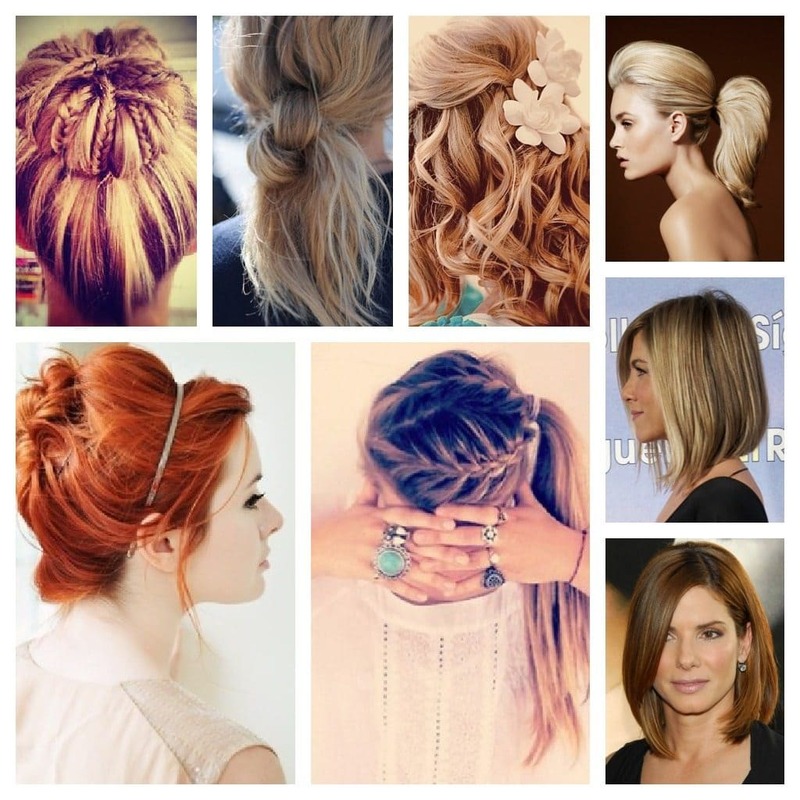 In need of a little hairstyle inspiration? 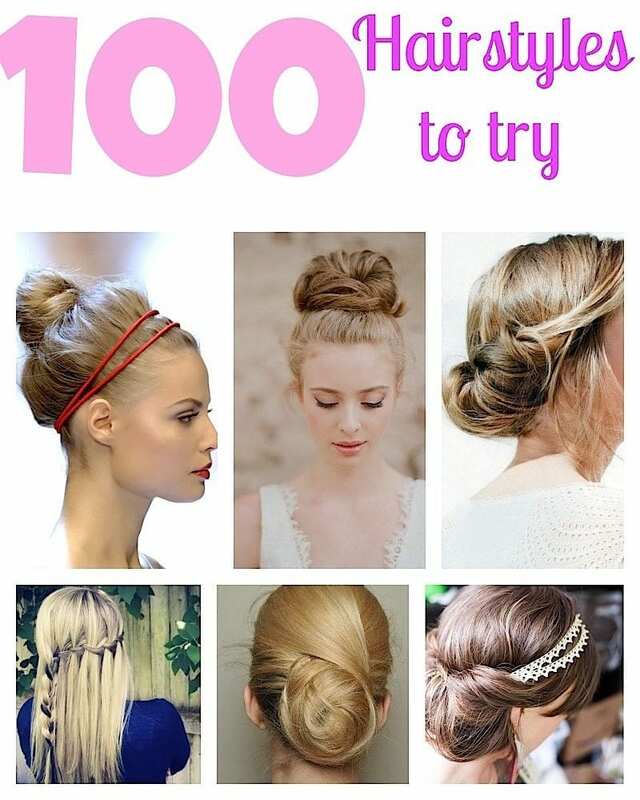 Well, I’ve been searching the web FOR DAYS and came up with this list of my top 100 hairstyles every woman should try. Right click on the image and print it out. Take it to your hairstylist and enjoy!! 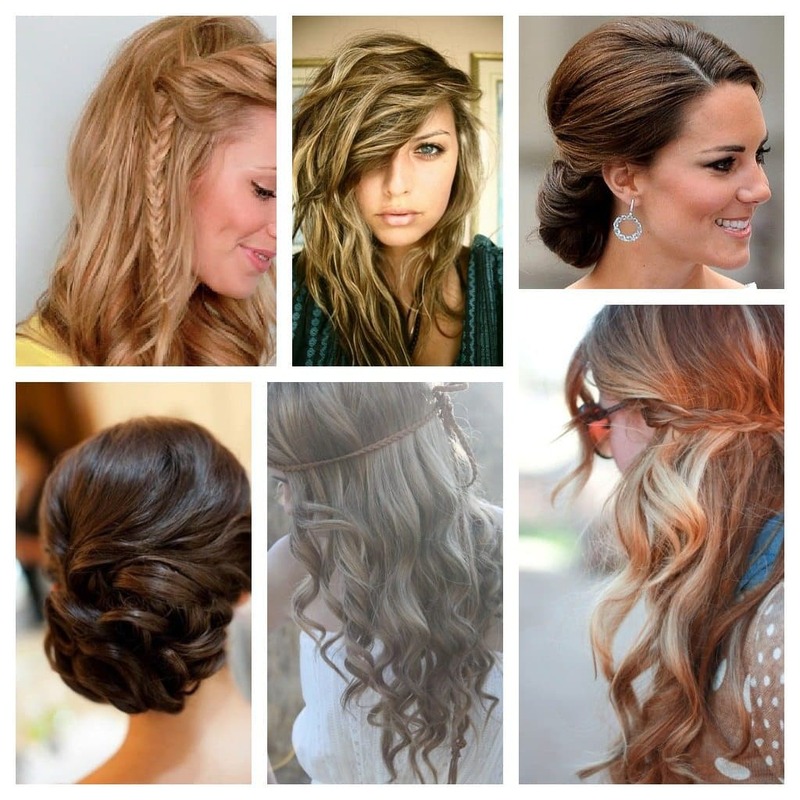 Lots of top hairstyles to choose from. 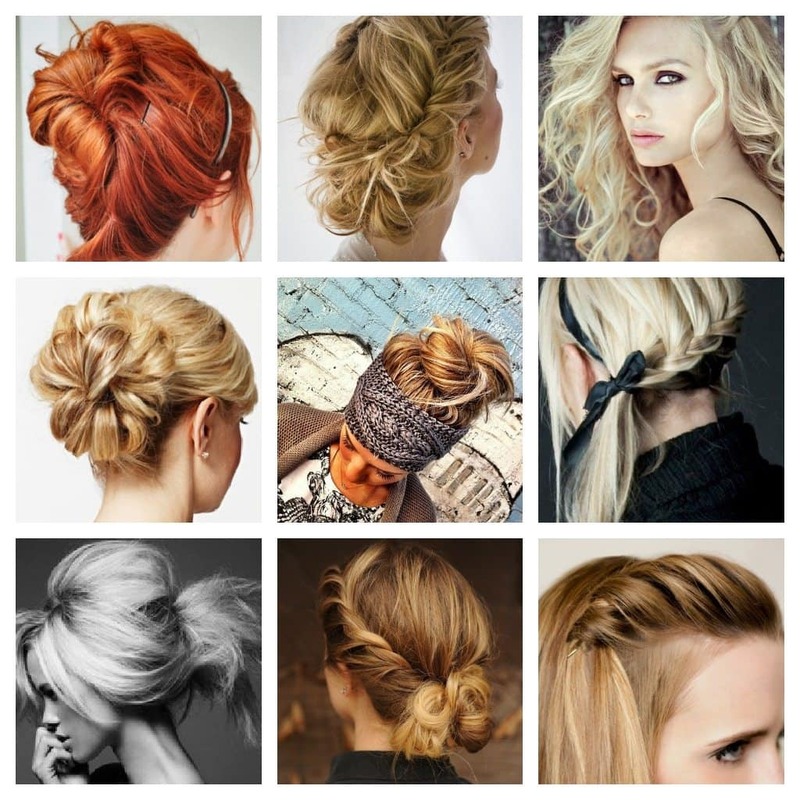 I am loving all of the messy buns and up-dos. 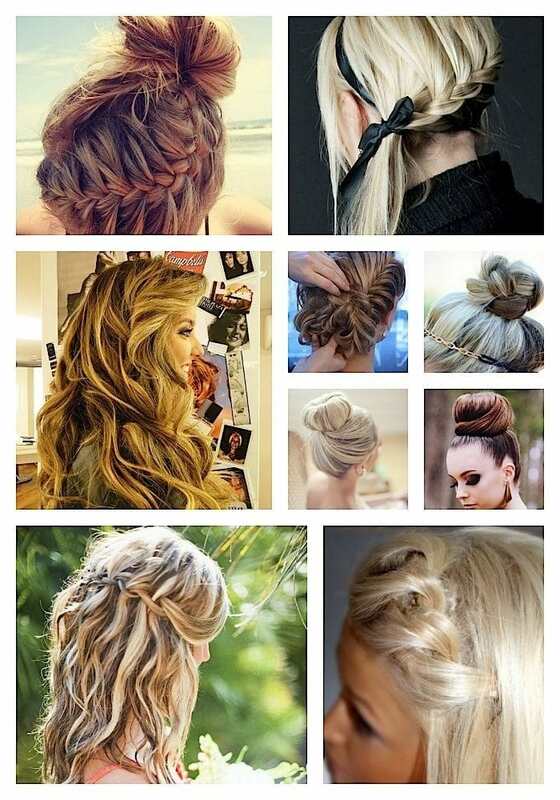 What do you think about these women hairstyles? Any ring your bell?? I’m always on the hunt for great styles and wanted to put this post together for future reference. 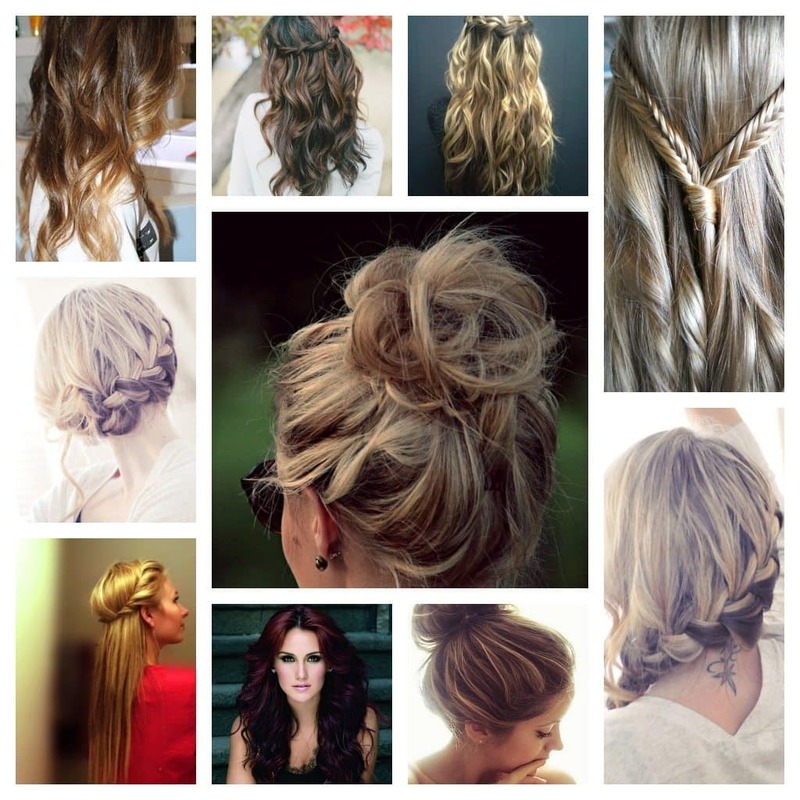 Hopefully, you will find some hairstyle inspiration of your own! You should show how to do them! Maybe it’s because she’s white & is saving them to do on her own hair? Seriously, does everything have to be about race these days? Love the inspiration board! a wonderful collection, love it, love it, love it!!! 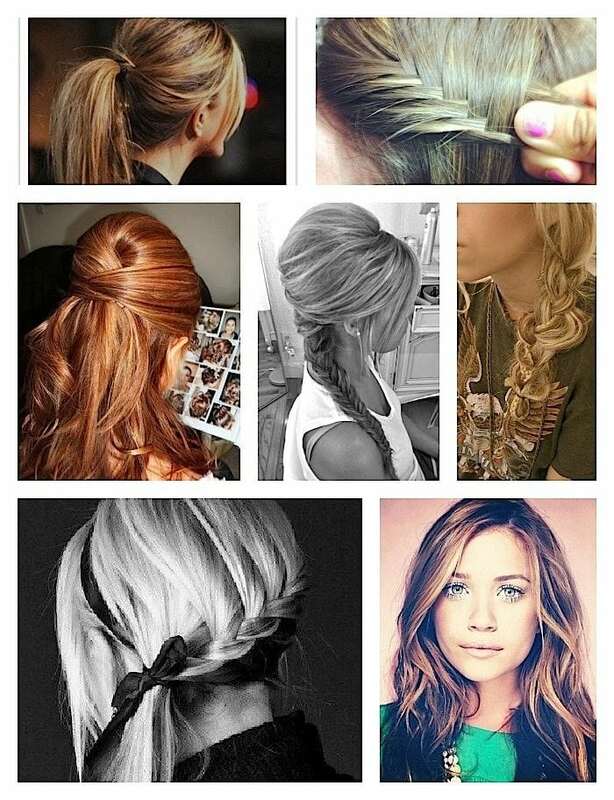 Can u plead put tutorials with the hairstyles!!!! Could you pleaz post the instructions? I really want to try most of them! Instructions PLEAZ! 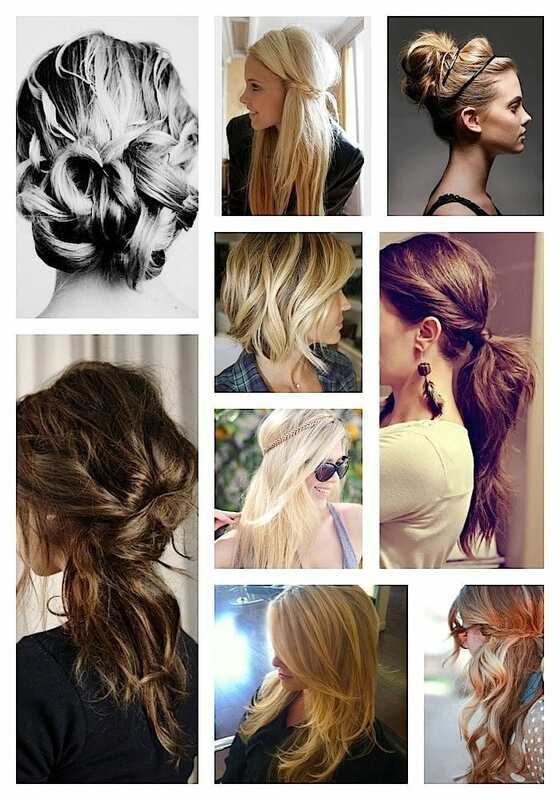 Love the styles though. I was really excited when I clicked in this. Then I realized there were no citings or credits. You should really add them because without them you are taking credit for something that’s not yours. Sorry, I’d just like to know where these cane from. It’s very comprehensive.